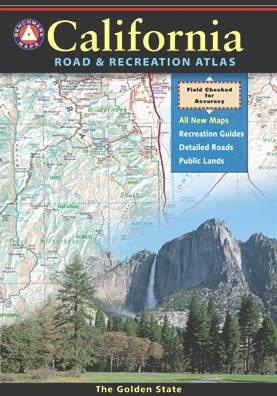 Benchmark Maps are the best, full state, full featured, road map for exploring the Western US. DanaMite, founder of Total Escape, has been using hers since 2000, and has always found a place to camp, on any dirt road, even in the wee hours of the night. Imagine waking up the next morning, with stunning scenery all around, cuz you went the distance.